cup cake and nutella-----. . Wallpaper and background images in the Nutella club tagged: photo. 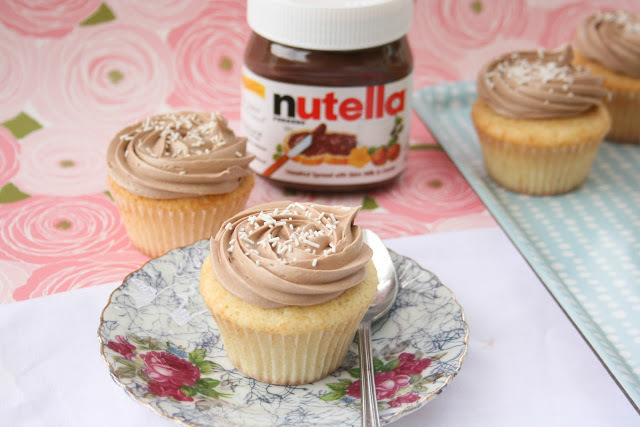 This Nutella photo contains cupcake, pfannkuchen, frischkäse, and käse-sahne. There might also be kaffeepause, teepause, schokoladenmousse, and mousse au chocolat.